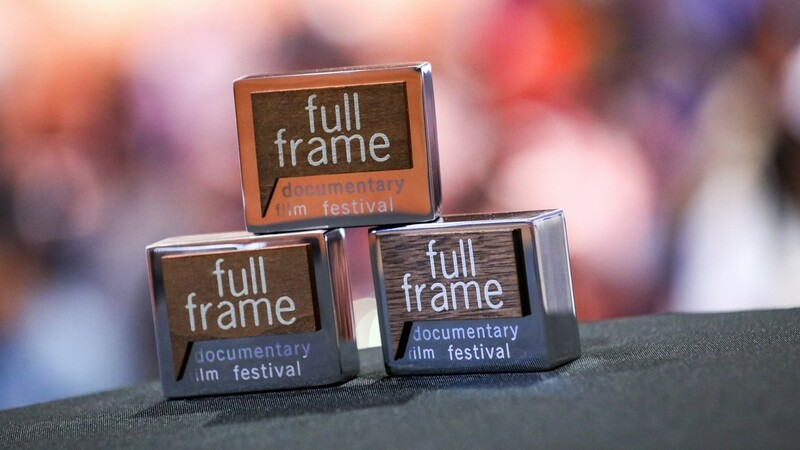 Join us for the 22nd Annual Full Frame Documentary Film Festival, April 4–7, 2019 in downtown Durham. The Full Frame Documentary Film Festival is an annual international event dedicated to the theatrical exhibition of nonfiction cinema. Each spring, Full Frame welcomes filmmakers and film lovers from around the world to historic downtown Durham, North Carolina, for a four-day, morning-to-midnight array of nearly 100 films, as well as discussions, panels, and Southern hospitality. 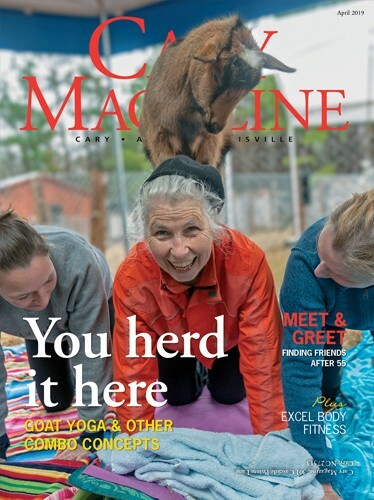 Set within a few city blocks, the intimate festival landscape fosters community and conversation among filmmakers, film professionals, and the public. The festival is a program of the Center for Documentary Studies at Duke University.